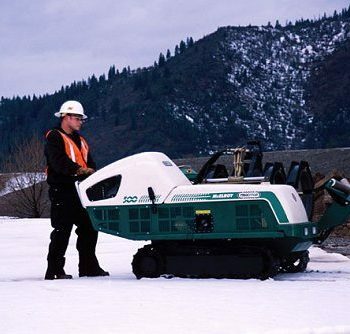 The TracStar 500 debuted in 1997 as the world’s first self-contained, self-propelled, all-terrain fusion machine. 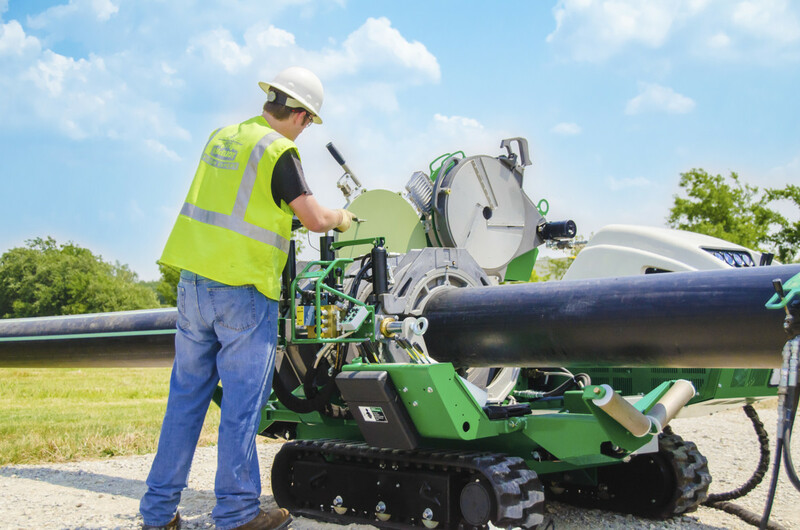 As the flagship of McElroy machines, its success spawned the entire TracStar line of fusion equipment that users still value today for its mobility, productivity and ease of use. 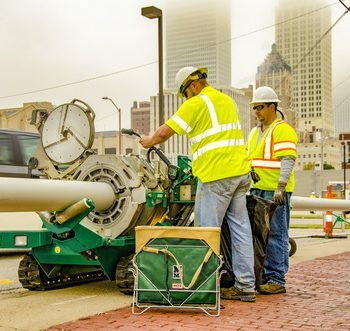 Enhanced features on the latest TracStar 500 Series 3 model include an indexer-mounted facer and heater that are powered by the machine, dual hydraulic pipe lifts and an economy engine throttle setting to conserve fuel. Hydraulic clamping and Automatic machine versions are available when automatic control and monitoring over the heat, soak, fuse and cool cycles is required. For more information, download or print out this spec sheet!